Police aptitude test follows multiple-choice questionnaire style. Each question offers at least four possible options. One and only one of these options is the correct or the best answer. You need not know police procedures and policies. However, if you go through them, you may get an added advantage. A police aptitude test offers you situations which real-life police officers face in their day to day affairs. When you know a few police procedures and policies, you will be able to respond better than others. In such cases, you shall be more comfortable than others. The best way is to practice reading comprehension through police manuals. It means you shall not only get a few glimpses of the police procedures but also prepare for your reading comprehension sessions. 1. Follow the instructions carefully. You must understand what you are going to do. 2. Understand each question before attempting it. 3. Read all the choices carefully before selecting an answer. 4. When you are not sure of your choice, follow elimination techniques. Eliminate the options you know are wrong so that you can limit your guess thus increasing your chances of the right answer. 5. Do not waste your time on a particular question if you don’t know the correct answer. Move on and come back when you have some time to guess it. 6. Attempt all the questions. 7. While preparing for a police job, work through dictionaries and thesauruses. When reading, identify any word that you do not know and look up the definition of these words in some recognized dictionary. 8. Remember the correct spelling. 9. Learn at least one new word every day. 10. Time management is a valuable test-taking skill so manage your time. The ability required to pass Police Aptitude Test differs from other Aptitude examinations as GRE, LSAT. So the type of questions in GRE etc. can only familiarize you with some concepts but is not the indicator of how you will do in a police aptitude test. Here you shall find a sample of the police aptitude test. 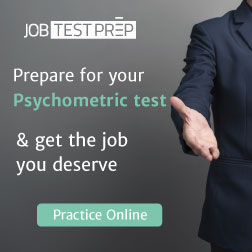 Like other free aptitude tests offered at this website, it is just a taste of what you shall face in your real session. 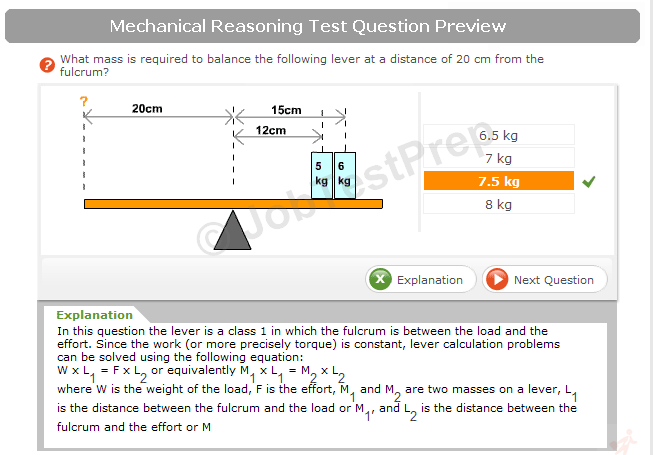 Try to find out your answers and then attempt some offline or the online aptitude test. Many people have reported the matter and laid complaints but because of fear of retaliation by the suspect or insufficient matter nothing was done. The suspect is attempting to intimidate the women and is known for irrationale behavior. Which word in the sentences above is misspelled? Which word completes the next sentence? In order to succeed in life one has to give __________ pleasures. Which words complete the next sentence? My friend and _____ went to the garden and _____ playing. Criminal organisations have been known to bribe government officials in order to avoid the consequences of their misdeeds. Should there be an amendment in law in order to deal more strictly with this? What does 'amendment' mean in the context of this paragraph? a) new rules or changes by outdating previous ones. You are a police officer in a city. While patrolling at night you find something malicious occurring at some shop. When you approach the shop the men inside run away into a nearby forest type area. Which is the best course of action to take? a) Call for additional help and police dog and follow the suspect after their arrival. b) Pursue the suspects into the forest. d) Get the owner of the shop and inquire about the incident from him. The correct answer is "a". You called for additional help as it was a risky situation and dogs can guide your way into the forest and that is the best decision that can be taken at that particular time. Option “b” is wrong as you place yourself in a risky situation. Option ”c” is wrong as the surrounding area is dark and forest type so it would be unsafe to fire a shot. Option “d” has nothing to do instantly. In this section memory is tested. How well you can memorize pictorial and textual materials in a particular time is tested. You will be presented with some shots of individuals, along with their names, descriptions, and the crimes for which they are wanted. After about 20 minutes into the test you will be asked questions that will assess how well you memorized the information.